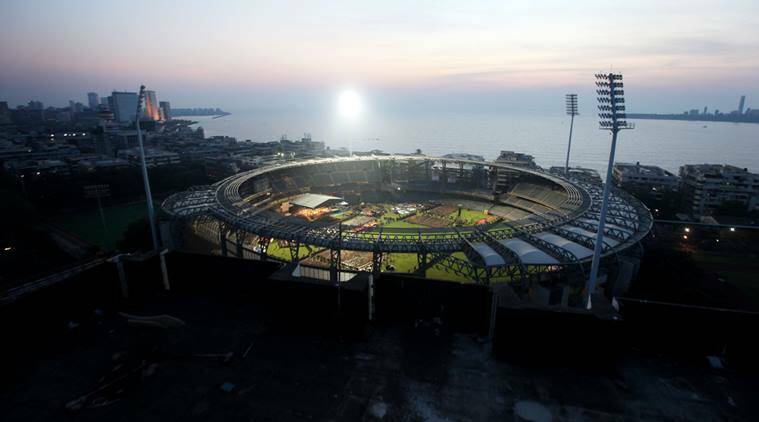 The city police Saturday said there was no security threat to the Wankhede Stadium in South Mumbai during the ongoing IPL cricket matches. Police said a “fake news” was being circulated since Friday about the threat to the stadium. Rajasthan Royals defeated Mumbai Indians by four wickets in a day game at this venue on Saturday.